This concoction is tart and dry, with just the right amount of fresh cranberry. It’s refreshing and so, so drinkable. 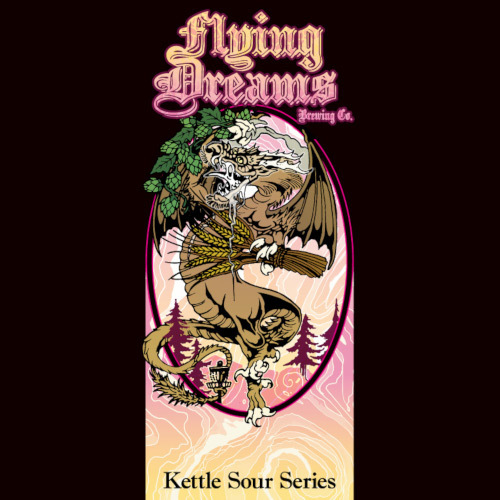 Brewed with almost 50% wheat malt, like a traditional Berliner Weisse, this kettle sour is started normally, but then acidified (soured) in the kettle with Lactobacillus. After reaching just the right acidity, the lactic action is halted and our American Ale yeast is allowed to take over and ferment the remainder. A healthy dose of freshly juiced cranberries from Cape Cod is added to the end of fermentation to give the beer a wonderful cranberry flavor and a beautiful, light pink hue. Now this is what a New England fall beer should be all about!